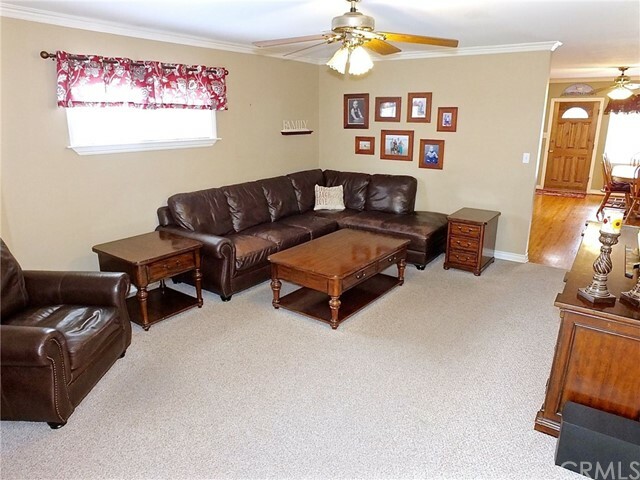 Wonderful home in a perfect neighborhood to call your own. 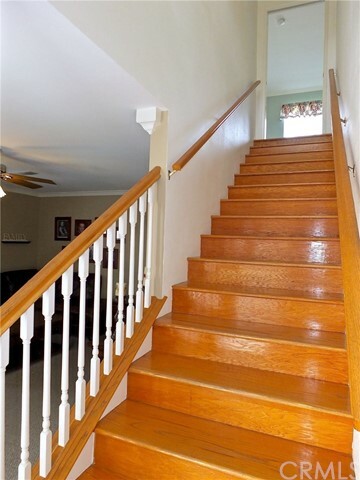 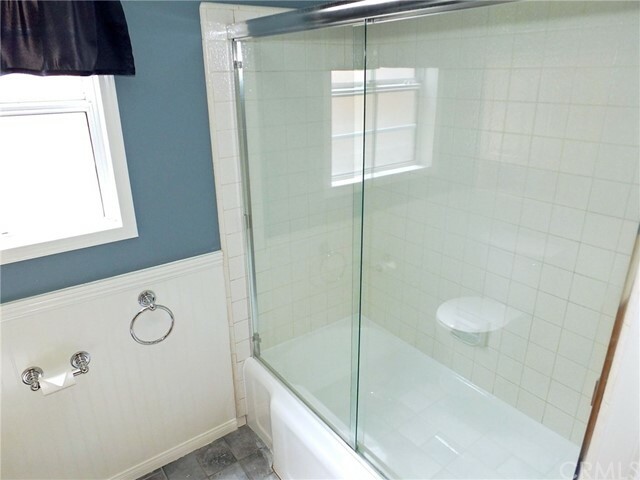 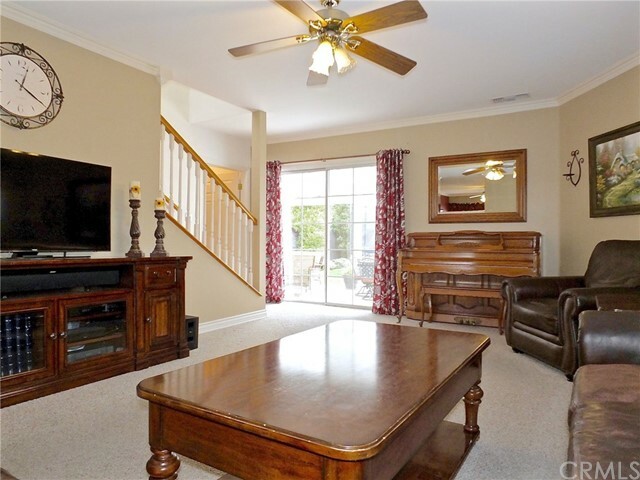 This 2 story home is clean and ready to move in. 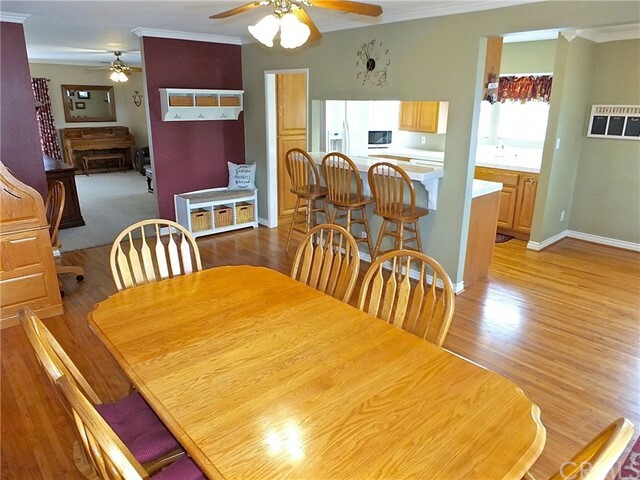 The kitchen opens to the dining room and sitting area. 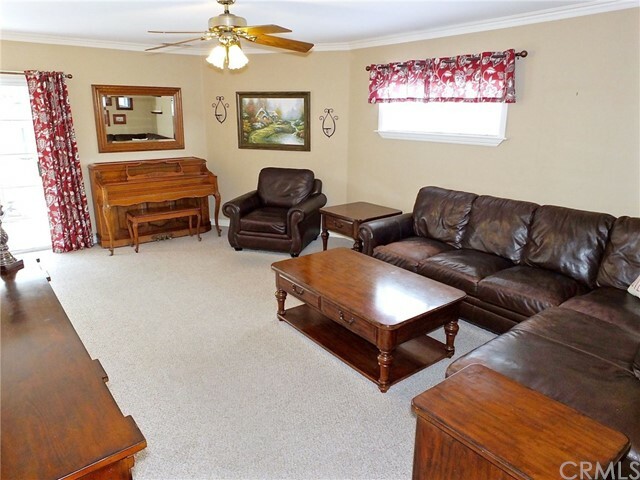 The family room looks out to the cozy covered patio and back yard. 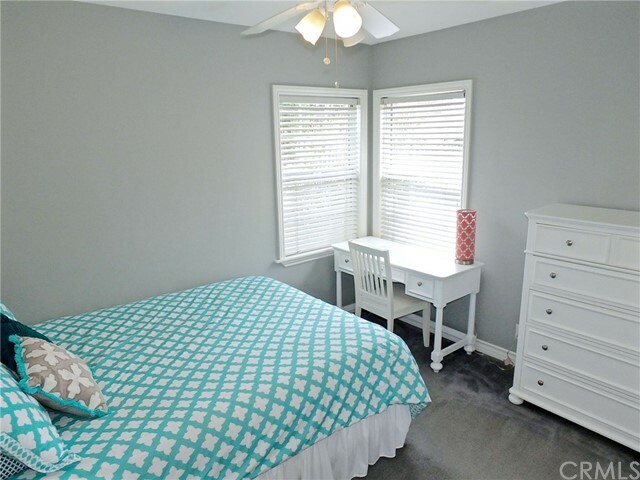 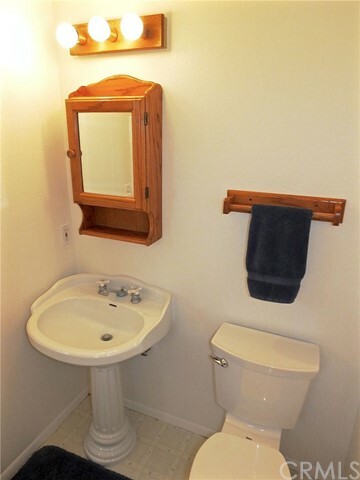 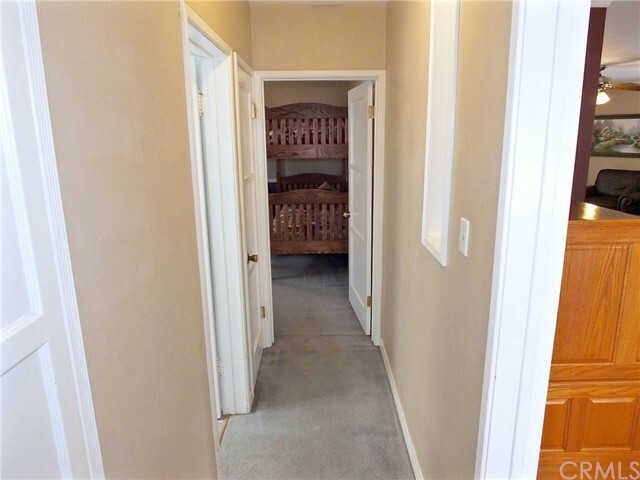 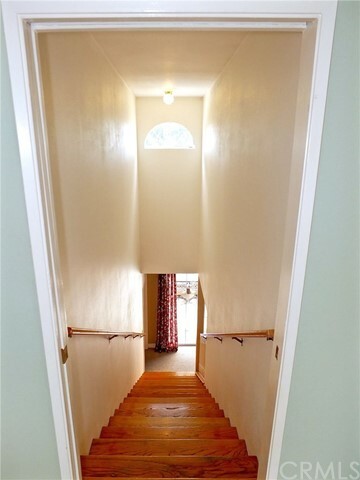 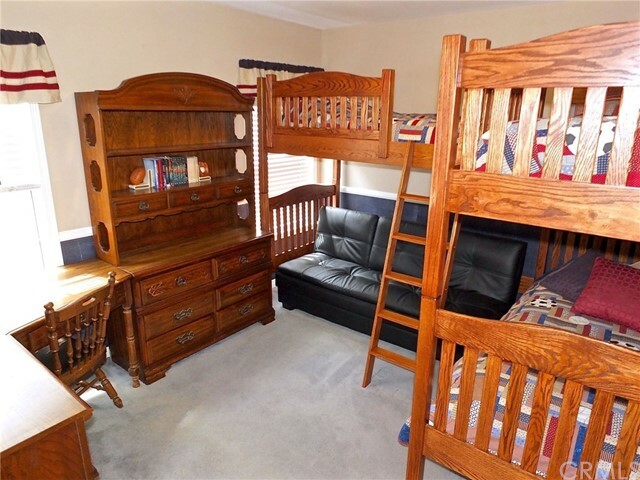 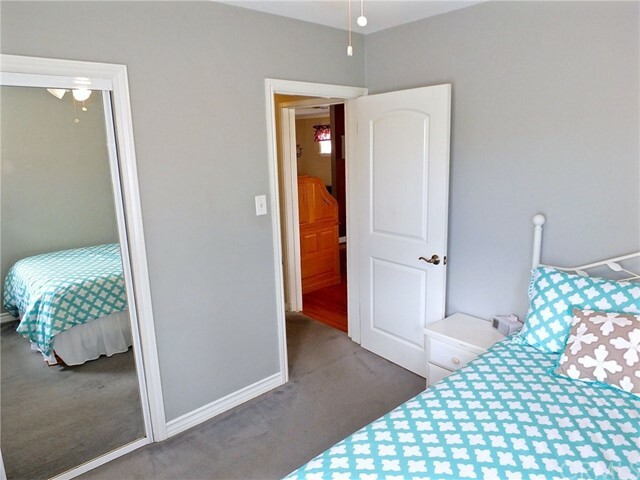 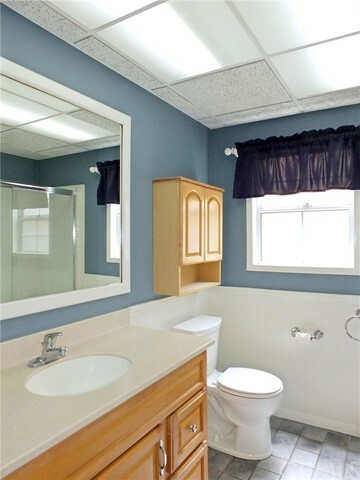 2 bedrooms and 1 and a ½ bathrooms are located downstairs. 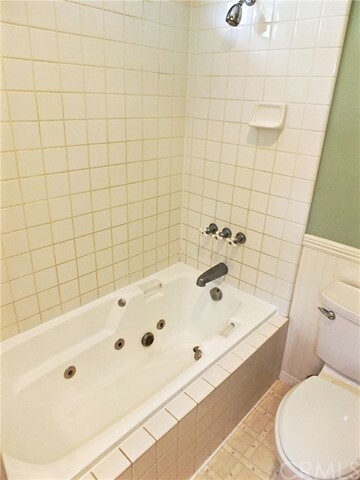 Upstairs you will find the gigantic master retreat is complete with a very large walk-in closet, large double sink area and a separate jaccuzi spa tub/shower combination and toilet room. 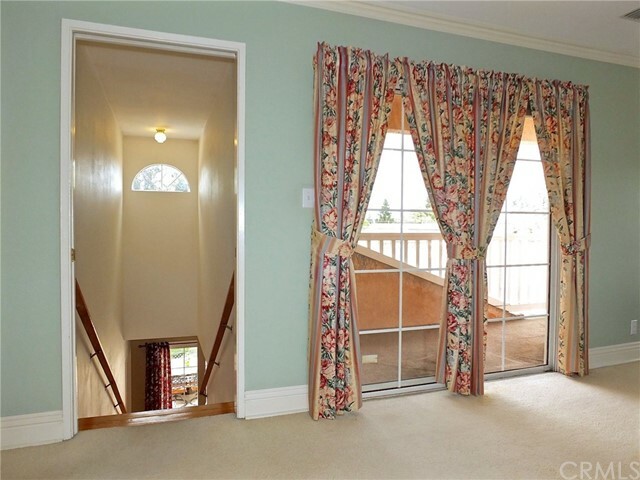 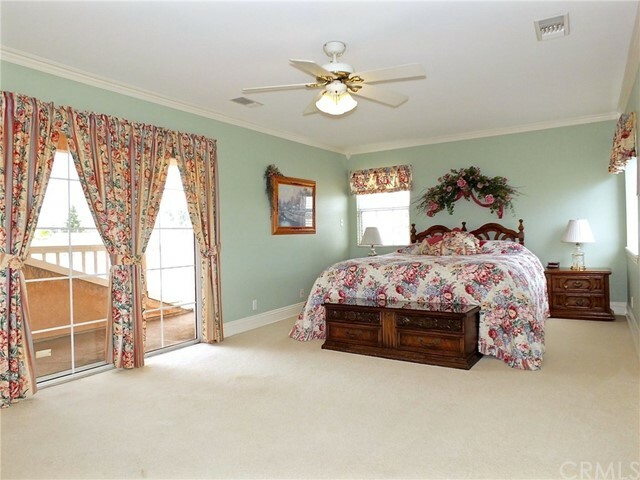 The master suite also has its own balcony with a door leading to an attic storage area . 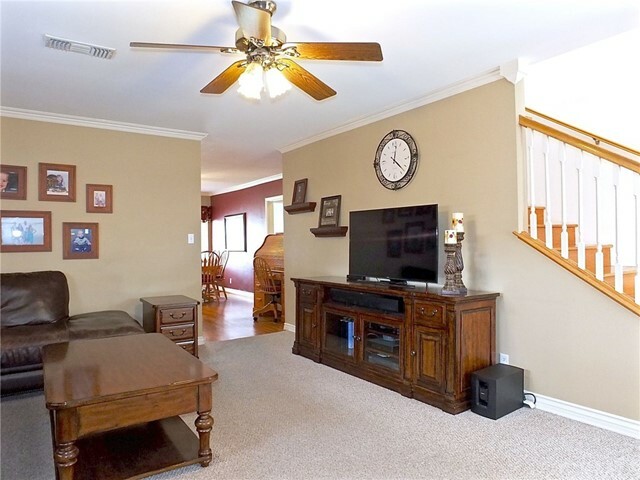 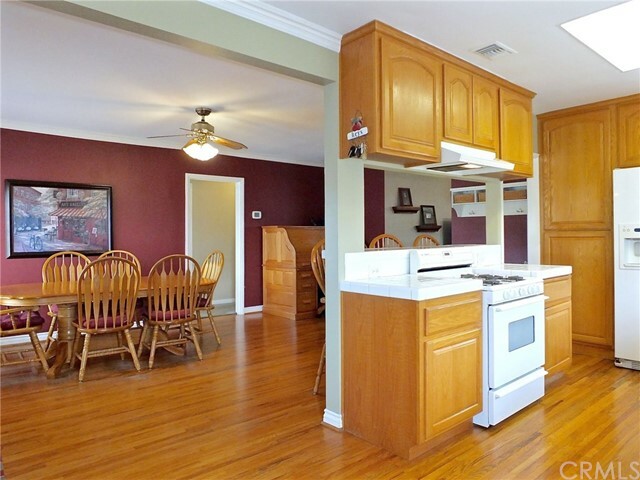 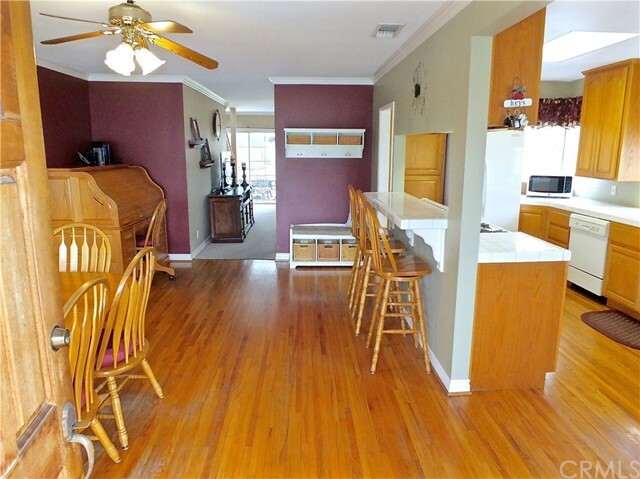 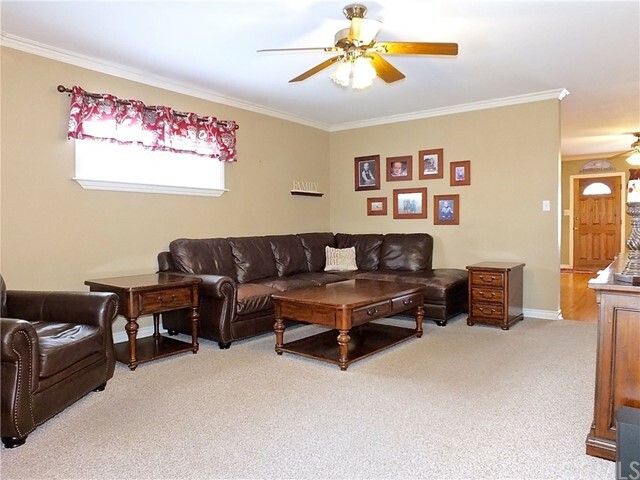 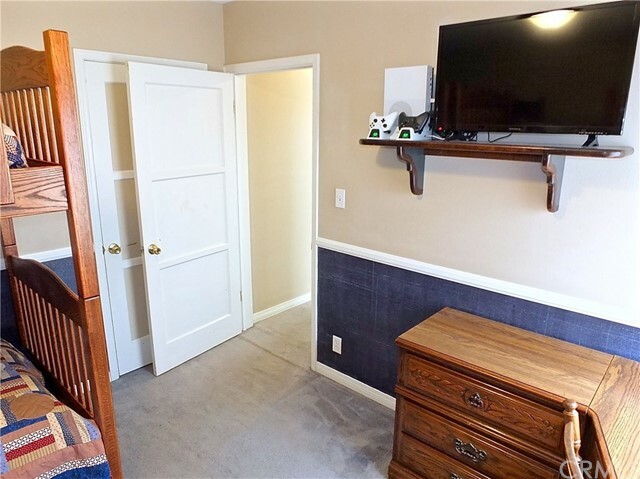 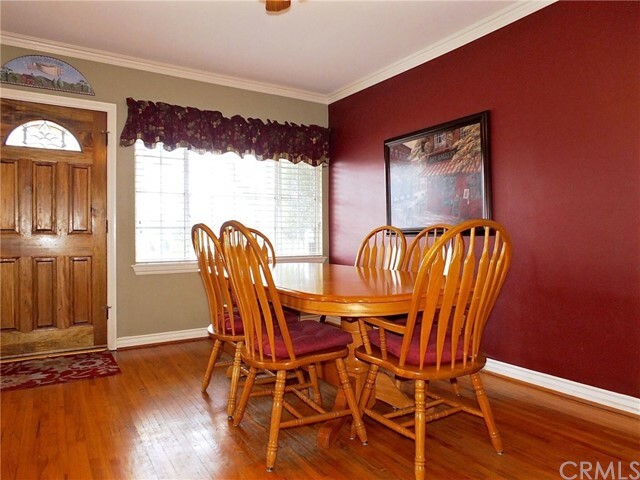 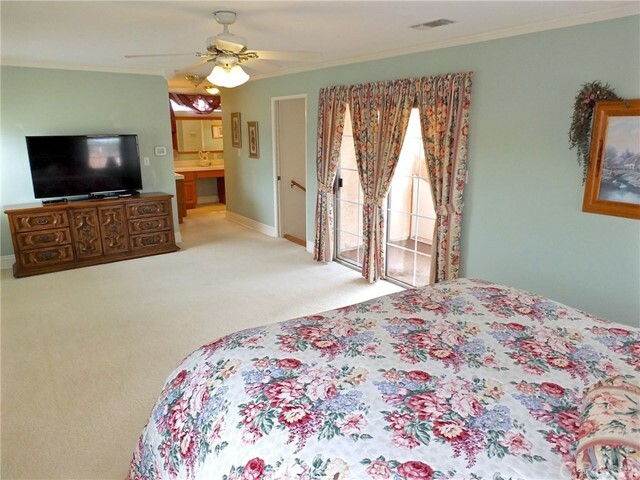 Beautiful crown molding in the dining/sitting room, family room and master bedroom. 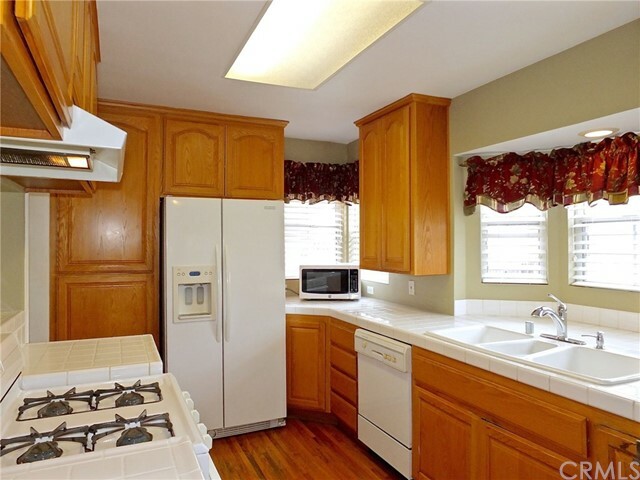 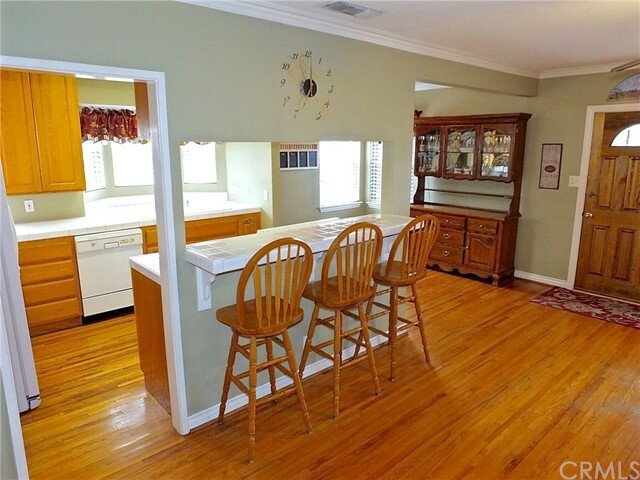 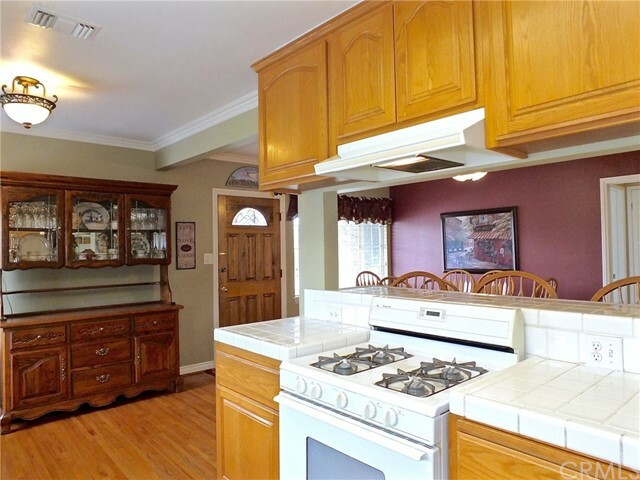 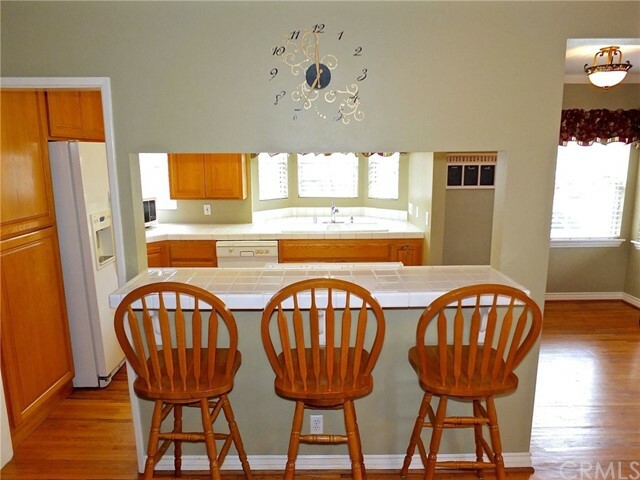 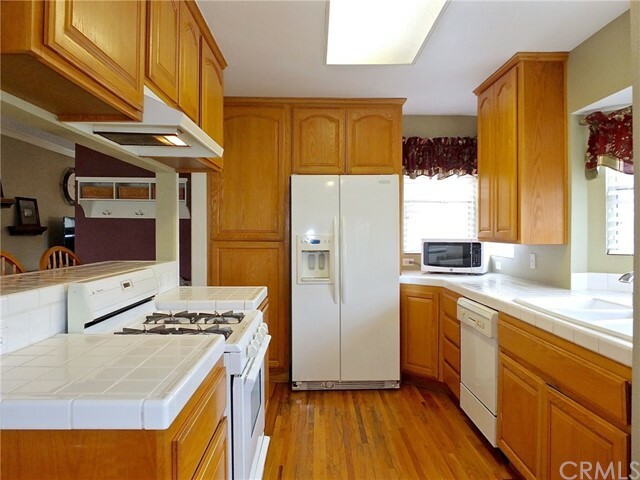 The kitchen has solid wood doors, a 4 burner stove, a large double sink and a garden window. 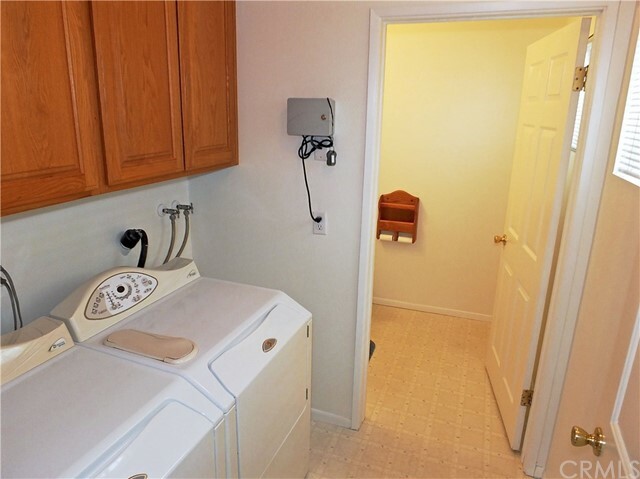 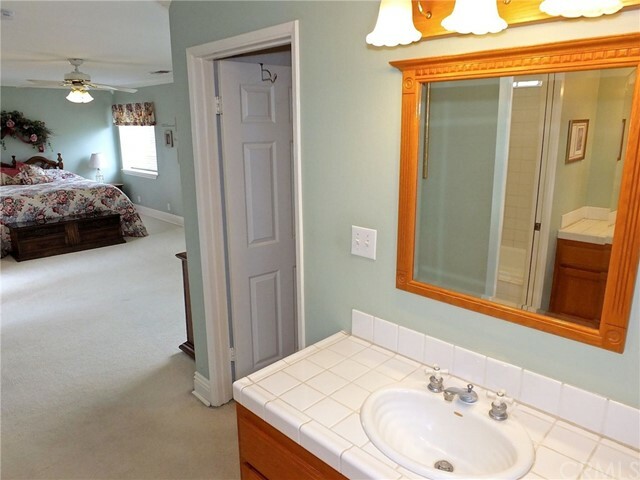 Inside laundry room and ½ bath is off of the family room. 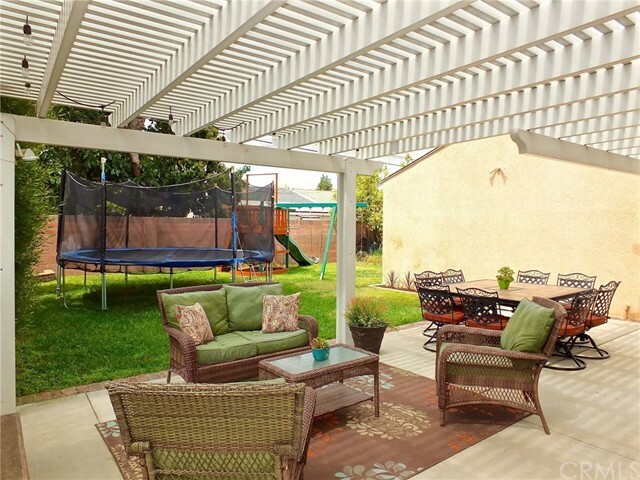 The covered patio is large and cozy, a wonderful place to entertain or enjoy your family meals. 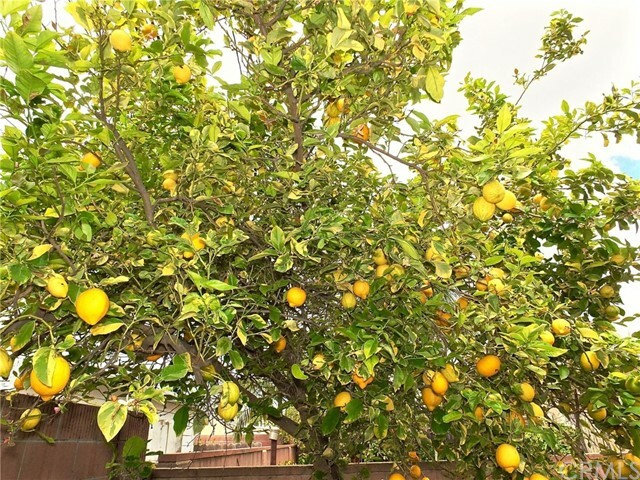 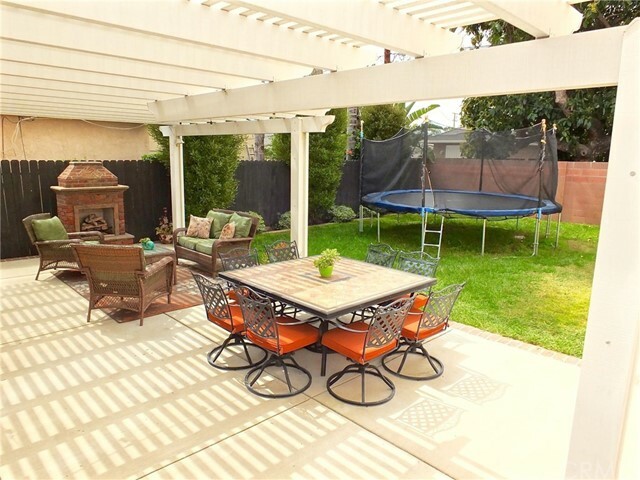 The backyard is spacious for your enjoyment, don’t forget to look around the back of the garage for the storage unit and lemon tree. 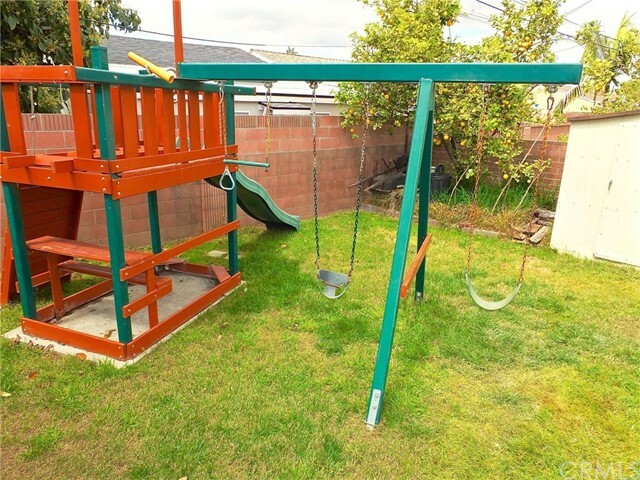 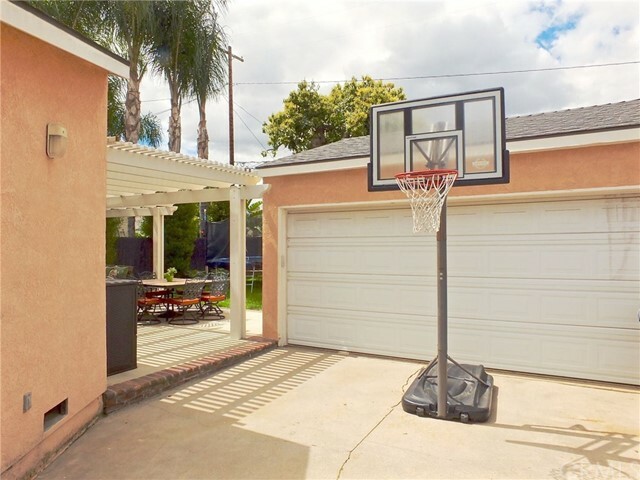 See the detached garage behind driveway gates for privacy and makes a great area for the kids to play. 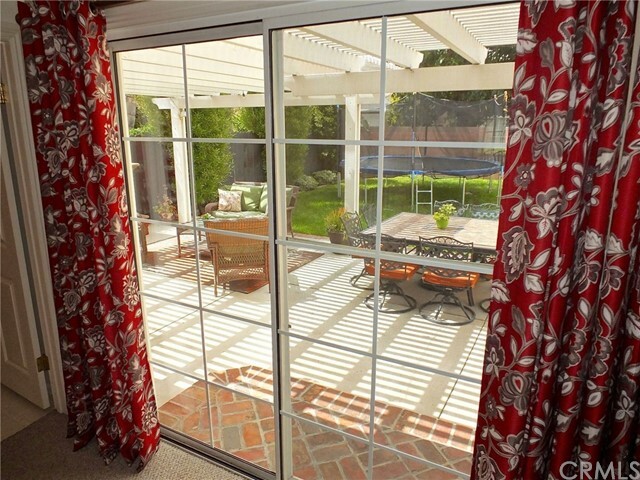 The home also boasts dual pane windows and dual zoned and filtered central heat and air conditioning system. 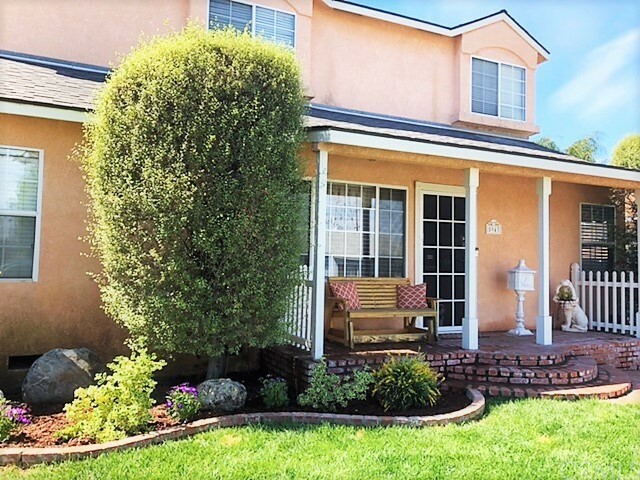 Home is within blocks of Mayfair middle and high schools, Esther Lindstrom blue ribbon elementary school, St Joseph’s HS and Valley Christian Elementary, Middle and HS. 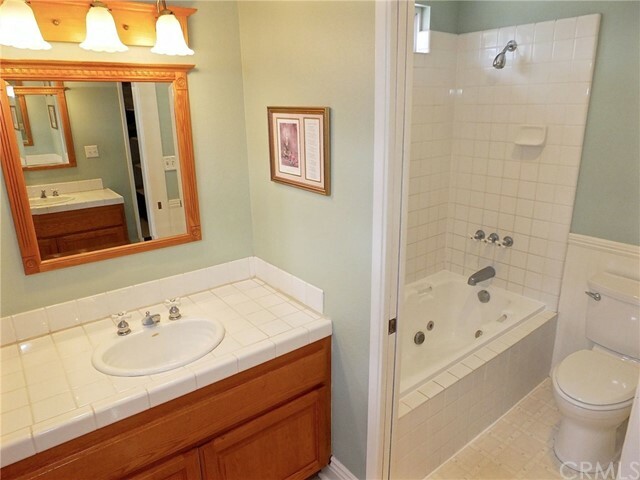 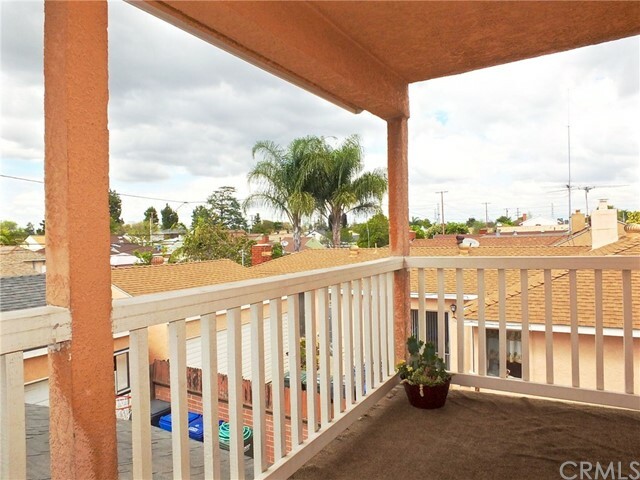 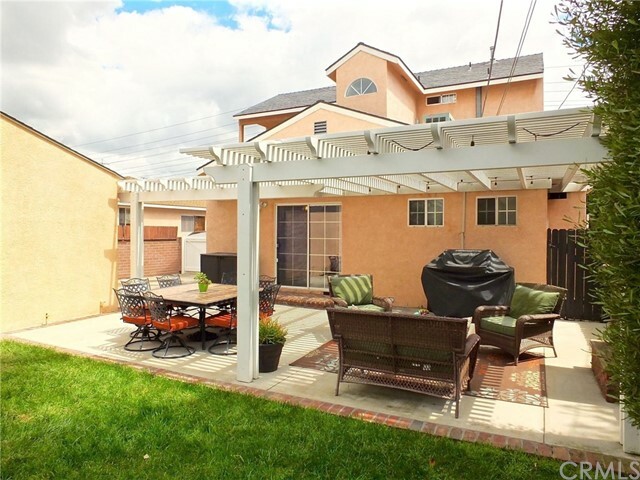 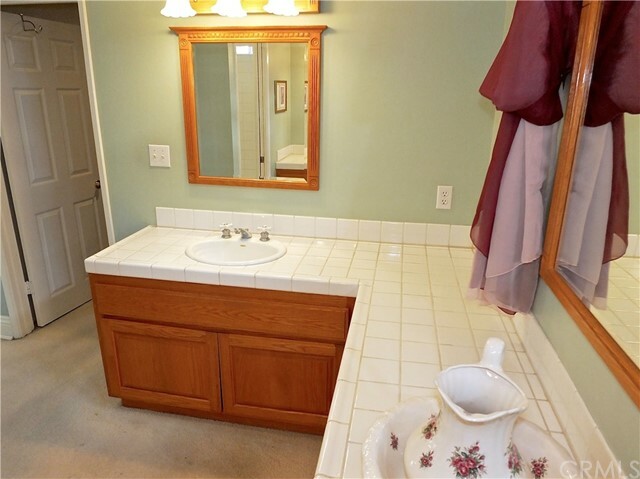 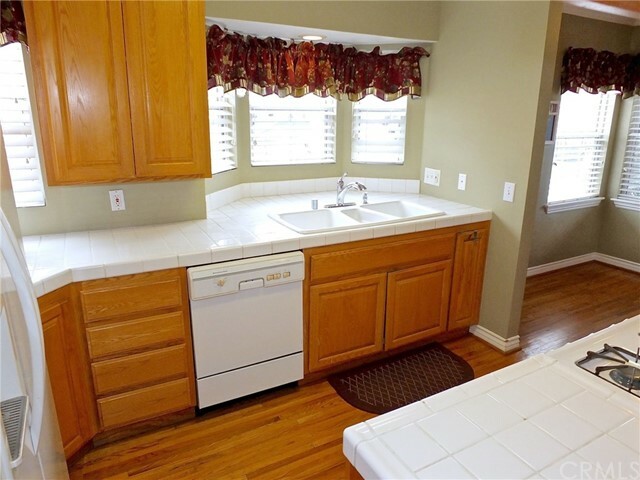 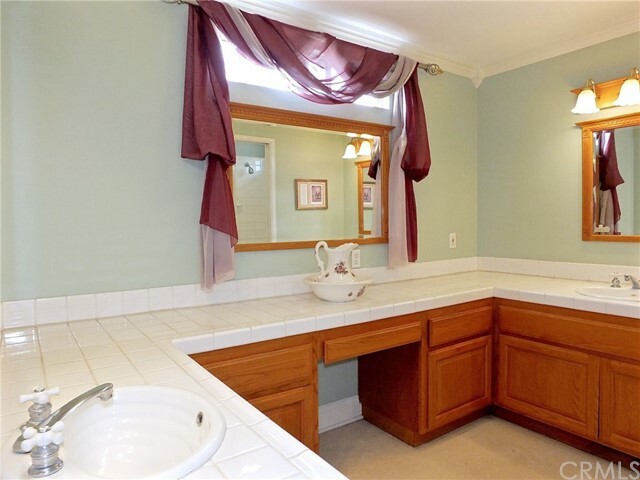 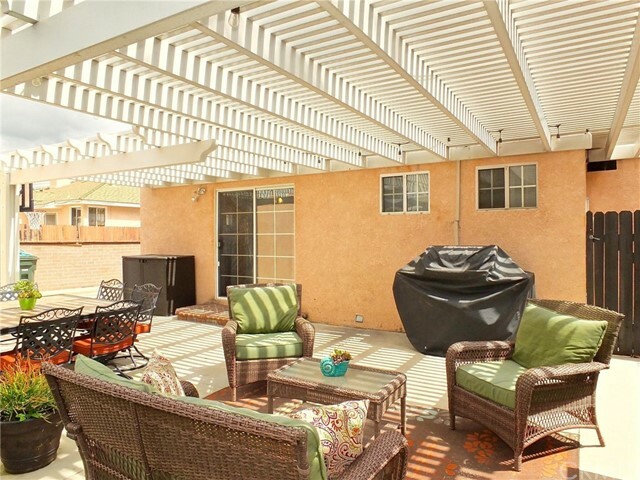 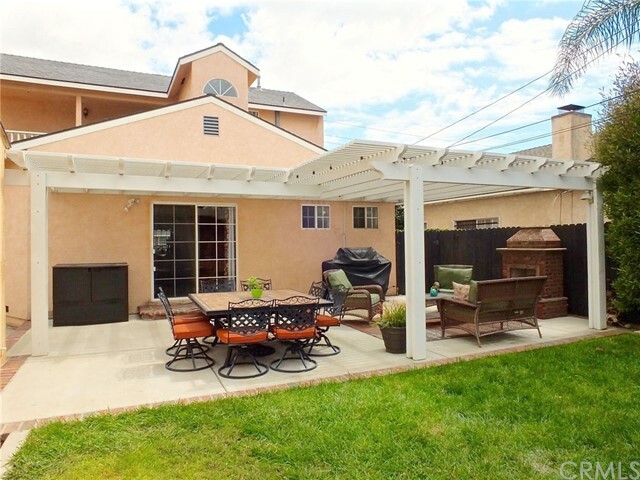 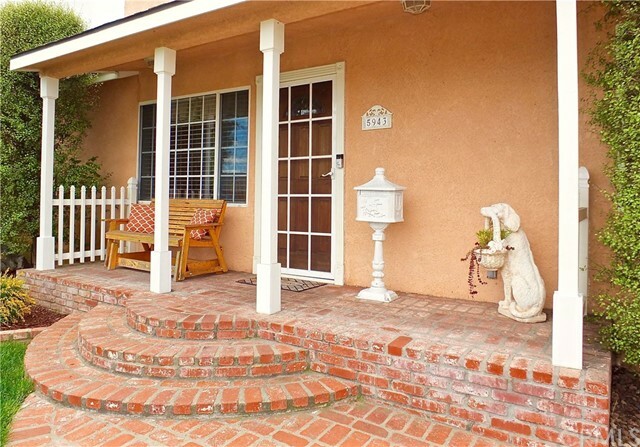 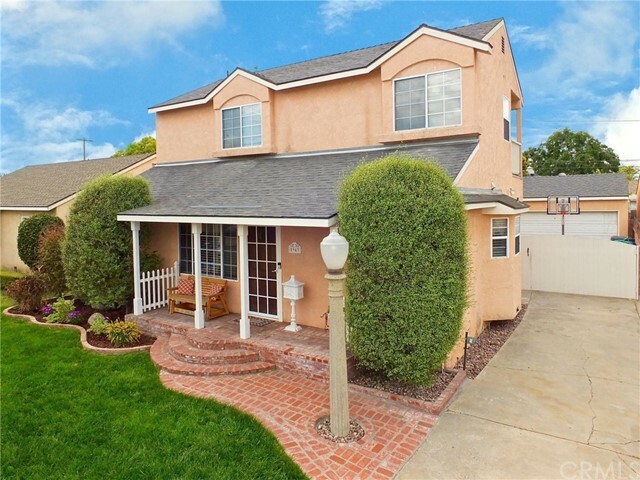 Also close to Cerritos Mall, grocery stores, restaurants and the 605 and 91 Freeways.